The Eastern Shore Classic Dog Show Starts Today and Goes Until Sunday! 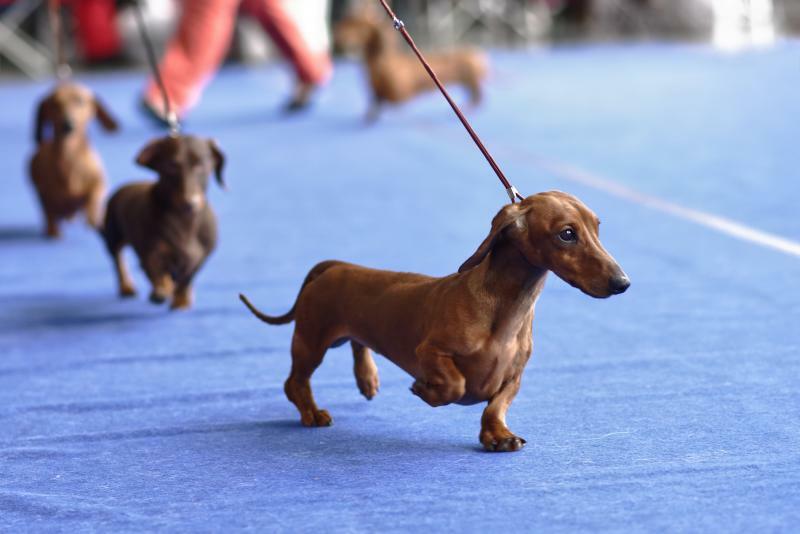 If you love yourself a good dog show, head to Salisbury, Maryland, this weekend to watch some really fun dog exhibitors. Who doesn’t love a good dog show? 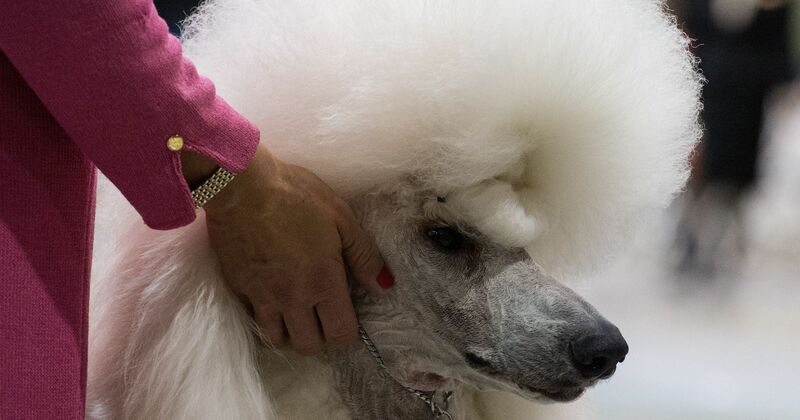 There will be plenty of furry beauties at the Eastern Shore Classic in Salisbury, Maryland, over the next few days. Three different kennel clubs have come together to join forces and bring you five whole days of dog shows. The Talbot County Kennel Club, the Salisbury Maryland Kennel Club, and the Mispillion Kennel Club will all be bringing their best and most obedient competitors. There will be plenty of diverse shows to watch. Some popular ones include breed, juniors, obedience, and rally. Even if your dog can in no way compete (and I’m in that camp! ), it is still a lot of fun to get out there and watch the other, much more well-trained dogs strut their stuff and win prizes. You can take a look at the schedule and other details at the Eastern Shore Classic website here. Have you ever been to a dog show, and if so, what has been your experience? Share with us in the comments below! Looking for more things to do in the DMV this weekend? Check out our weekend roundup!